Hoping to engage potential clients online with your blog posts? Working on creating a marketing program about you and your independent insurance agency? If you are diligently creating quality insurance blogs but not using photos - you are missing out? Why? Numerous studies have shown that most prospects attention span is very very low. A typical client that can sit down and read a 1000 word novel such as War and Peace may not be able to get through just 150 words of insurance language. Lets face it, Insurance is not all that interesting to most people. There are two areas that All Insurance Brokers should be using photos. One in their Profile Pictures and Second in their Blogs. In this post we will review both. Why you should have a photo in your profile. If you are hoping to find new clients online either through products such as linkedin, insurance blogs, etc you better go find yourself a good professional photo of yourself. Why? Just ask real estate agents, people tend to trust others online when they have a photo of them. Not just any photo, it needs to be professional. It needs to be in the professional dress for your area. If you are a local agent, local customs may take priority. A cowboy hat may be out of place in New York, but in parts of Texas it may be required to seem authentic. The picture should be a close up. Perhaps in a tie. Outside Vs Inside - it can depend. It should be cropped and or zoomed to focus mainly on your face. Alcohol and babies need not be in it. If you do not have one, get a camera and take a friend. Take multiple photos with different back drops and slightly different outfits. Change ties, Change Angles, at least get several different versions. Now use these photos on linkedin, insurance blogs, insurance community forums, nerdwallet, facebook, etc. It can be easy to write a well worded 1000 word post and forget all about the user experience. Since you are an insurance professional you may really be the worst person to review your writing. Imagine reading a blog post about something that you have no interest in. For me, that could be sewing. I can not imagine reading about it, but I can imagine looking at pictures of sewing. Studies have shown that photos, charts, and highlighted points keep readers engaged. One of the main goals from your blog posts should be to get potential clients to stay on your articles as long as is realistic ending up contacting you for more information. So what type of photos are best for insurance blog posts? First off, just about anything is better than nothing. Second it depends on what type of insurance you provide. Third, it also depends on your preferences. In general I would suggest a combination of: Free Stock Photos, Local Photos, Photos of the Subject at hand, and Eye Candy. Free Stock Vs Paid Stock. Yes you can purchase photos online or you can use some photos for free. Just Google Free Online Website photos. Be a bit careful. Read the rules and using these. Nothing well communicate to a client better that you are based in St Louis than a photos of the surrounding areas. Don't just focus on the Space Needle for Seattle, secondary and tertiary photos of the surrounding area may be a better bet. Obvious, but missed often is a photos of a car in an insurance post about Auto Insurance. Sometimes with insurance the subject matter at hand may not be one that you can easily have a photo of. Think Workers Comp. You may have be slightly creative. Eye candy photos are not what many people may think of. Eye candy is more about a photo, often enhanced with words and or symbols that get clients to want to click on a link or article. Now I will admit that this is big league stuff and many agent may finally want to open up the checkbook and hire a marketing firm at this point. First off I do not suggest eye candy photos that are inappropriate. However I do suggest photos that convey the need for the insurance that you are discussing. An example might be of an auto accident and the need for increased auto coverages. Adding photos to your internet presence will only help you to build a loyal online following. Even if you only just take the first couple of steps here you will be much better off. Ignore it at your own peril. Scott W Johnson is the owner and manager of Marindependent Insurance Services. Johnson lives just outside of San Francisco. CA Lic 0K10734 and 0H11625. Marindependent is a fully independent broker and agent. 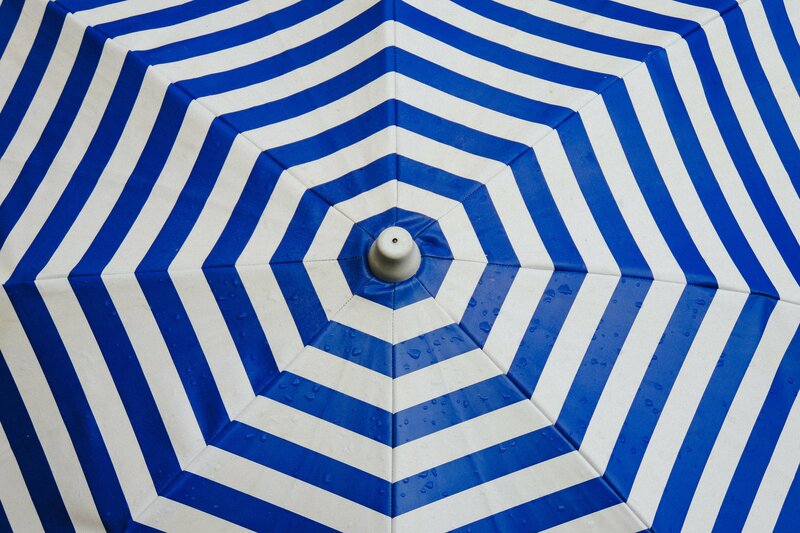 Umbrella Insurance, Term Life, Auto, Home, Small Business.